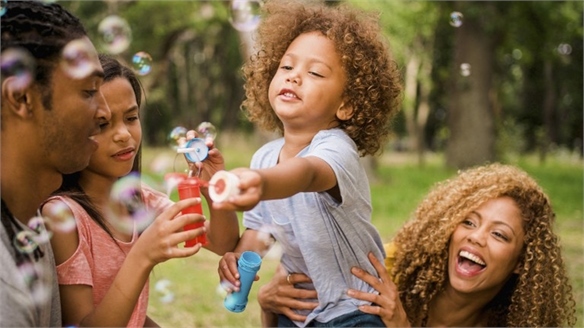 Unilever's global personal care brand Dove has experienced a strong backlash against a racially insensitive Facebook ad. 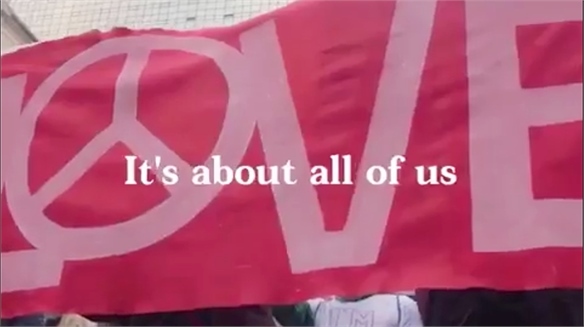 The video for its body wash showed a black woman shrugging off a T-shirt that matched her skin tone – turning into a white woman in the process. The ad has since been pulled. 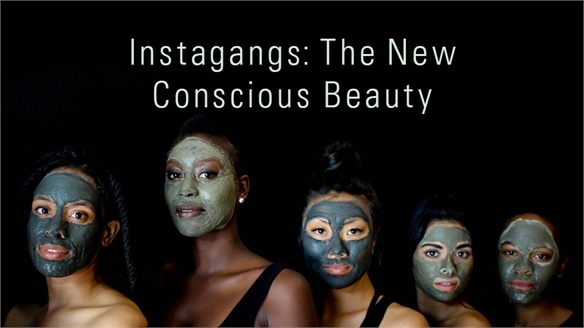 While the visual was intended to show that the product works for many skin types, it conveyed connotations of racism and colourism, provoking strong reaction. Despite slow and steady social change, definitions of beauty still remain centred around white features. 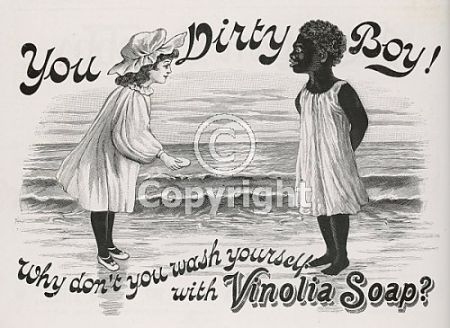 Black bodies are still largely excluded from beauty ideals, while soap and detergent ads even have a racist legacy of depicting black people as dirty. Dove's oversight suggests that no one along the ad's creative path saw a problem with it – or, if they did, may not have felt empowered to voice their concerns. 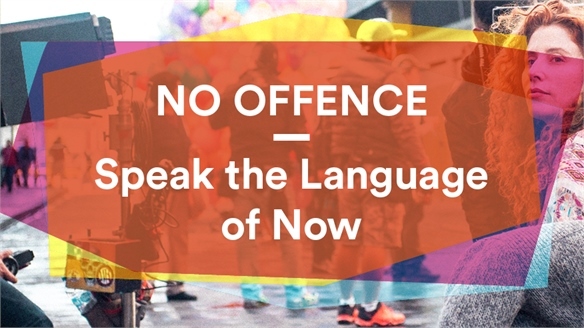 Marketing and advertising teams in particular need to reflect the diversity of the audiences they are hoping to connect with, as expressed at the One Young World Summit in Bogotá, Colombia on October 6. 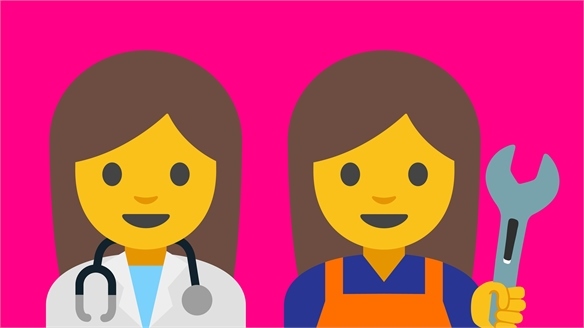 Apple's vice-president of diversity and inclusion, Denise Young Smith, stressed the importance of bringing in staff members from all backgrounds. 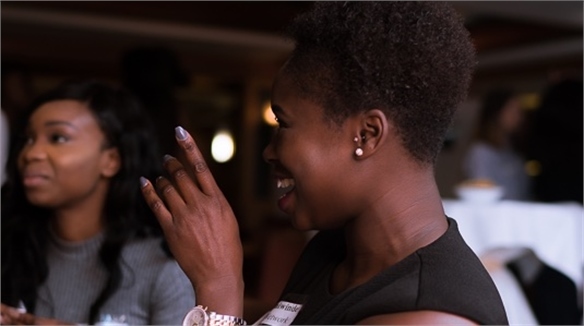 "Representation and mix contribute to the outcome of any situation," she said. 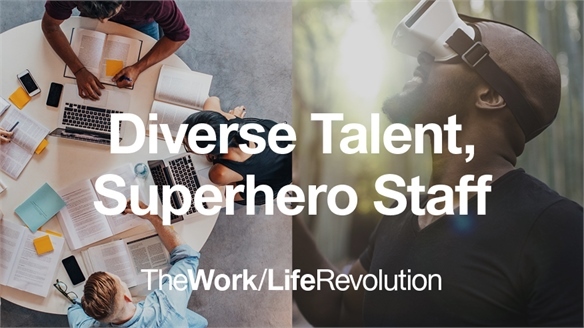 We address the benefits of culturally inclusive teams in great detail in Diverse Talent, Superhero Staff, part of our Macro Trend The Work/Life Revolution. 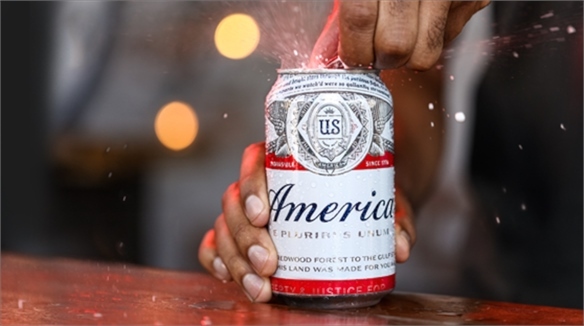 For more on what to do in the aftermath of such advertising missteps, see Surviving Marketing Fails. 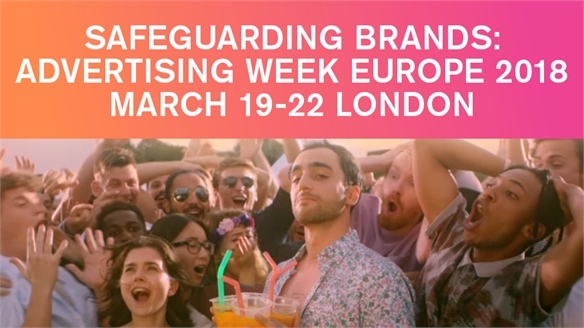 Safeguarding Brands: Advertising Week Europe 2018 Safeguarding Brands: Adweek Europe In the wake of Facebook's Cambridge Analytica data-sharing scandal, brand safety and consumer trust in the digital advertising distribution system continues to deteriorate. 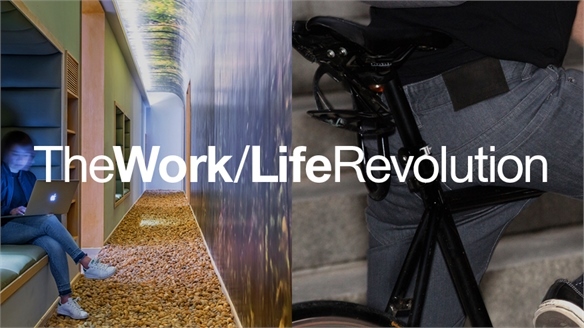 At Advertising Week Europe 2018 (March 19-22), ad executives came together to discuss how they will salvage relations with consumers. 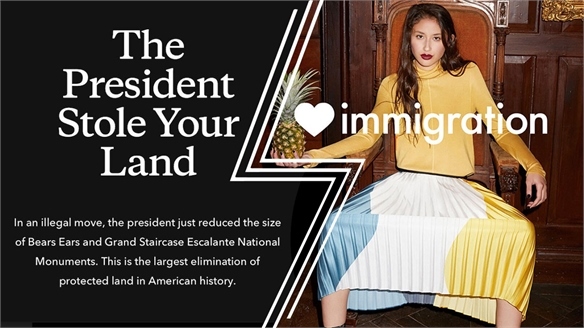 Gucci & Balenciaga: Brands Make a Stand Gucci & Balenciaga: Making a Stand As the fashion industry’s month long schedule of womenswear shows draw to a close, Gucci and Balenciaga – named the hottest brands of 2017 – are embracing political initiatives and social movements – building on their lucrative brand hype, while ensuring a lasting impact after the season ends. 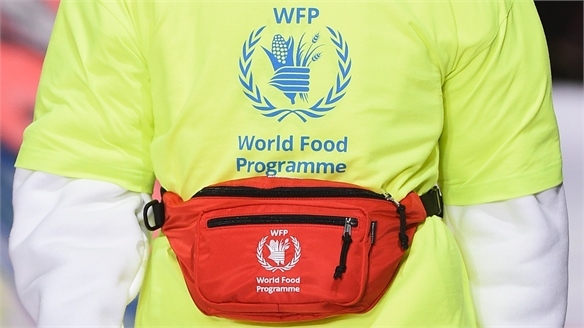 Progressive Fashion: February Round-Up Progressive Fashion: Feb Round-Up From adopting a more charitable outlook to promoting the beauty of body ‘imperfections’, the fashion industry has finally started to wake up to informed consumers’ expectations. 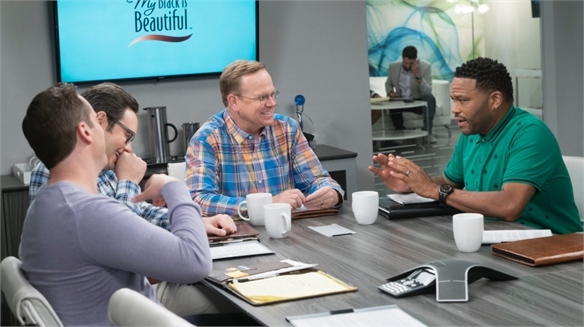 P&G Returns to ‘The Talk’ through Ad Integration P&G's Ad Integration This week, characters on US broadcaster ABC's sitcom Black-ish discussed Procter & Gamble's award-winning July 2017 campaign The Talk, which features African-American parents from many decades talking about racial bias with their children. Pop Culture Close-Up: The Outrage Economy Pop Culture Close-Up: January 2018 Welcome to the first of our Pop Culture Close-Ups. 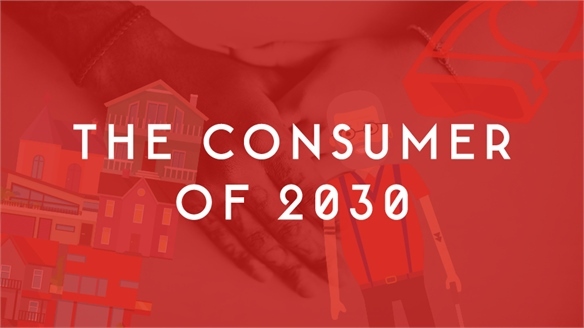 These reports will offer a regular deep dive into the drivers of cultural moments, reveal which communities are fuelling the conversation, and explore what brands can do to harness the energies behind the most explosive online conversations. Free the Bid: HP Supports Female Directors HP Supports Female Directors Free the Bid – an American advertising industry initiative aiming to level the playing field for female directors – just celebrated its first anniversary by expanding into Australia. 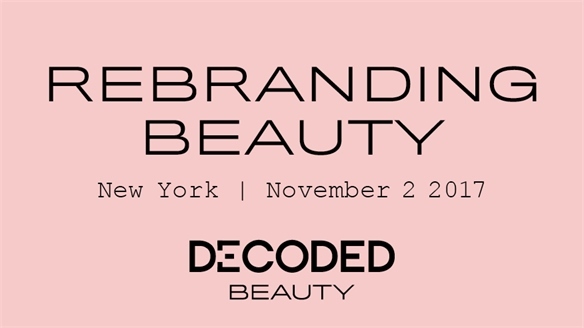 Rebranding Beauty: Decoded Beauty NY 2017 Decoded Beauty NY 2017 The second annual Decoded Beauty Summit New York (held November 2) brought indie brands, global retailers, artists and technology start-ups together for a day of lively discussion. 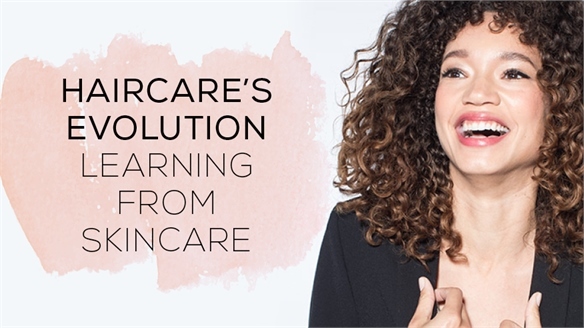 Key themes to emerge included diverse internal beauty culture, rapid digital conversations and beauty professionals becoming the new wave of influencers. 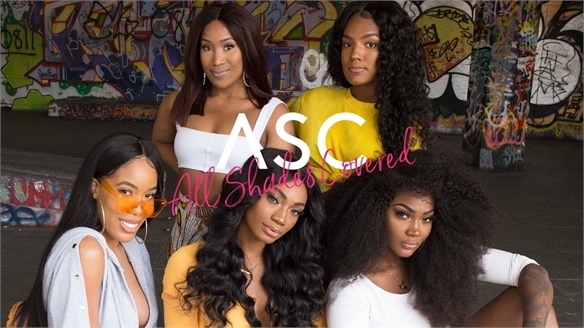 Improving Afro-Caribbean Haircare Experiences Improving Afro Haircare Experiences At an event hosted in London (October 25) by British Afro-Caribbean haircare e-commerce start-up All Shades Covered (ASC), a panel of hair stylists, influencers and journalists discussed what still needs to be done by the haircare industry to combat negativity and bad services experienced by Afro-Caribbean consumers. 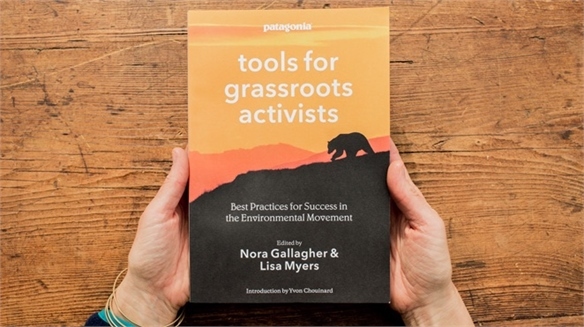 We highlight the key takeaways. 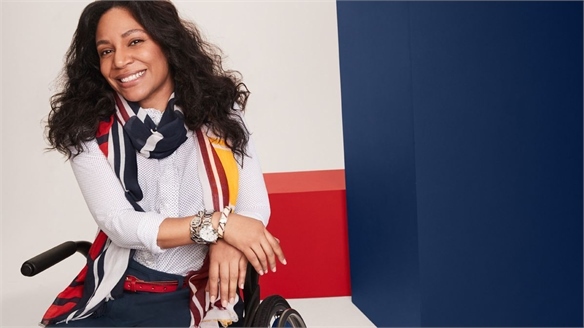 Tommy Hilfiger Designs for Disability Designing for Disability US-based luxury brand Tommy Hilfiger has just announced the launch of a collection aimed at adults with disabilities. 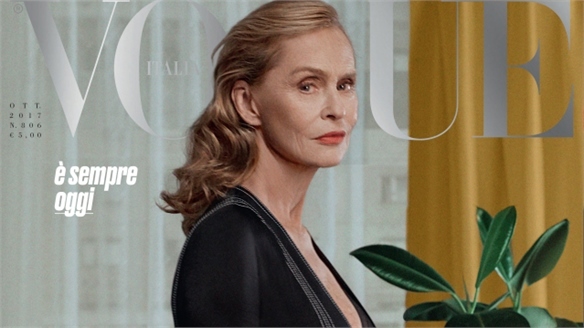 Vogue Italia Champions Women Over 60 Vogue Champions Women Over 60 For the first time in the magazine’s history, Vogue Italia has dedicated an entire issue to women over the age of 60. 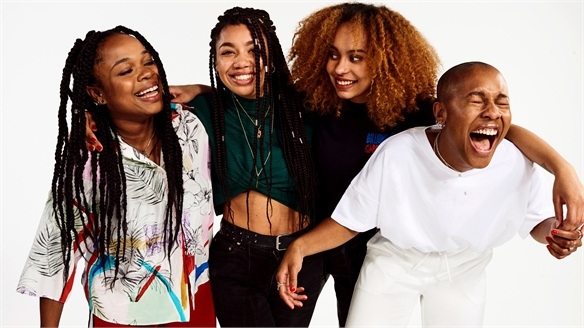 Condé Nast’s LGBTQ Community Incubator Condé Nast's LGBTQ Platform Global media giant Conde Nast has just announced the launch of Them – a digital media and community hub for the LGBTQ community. 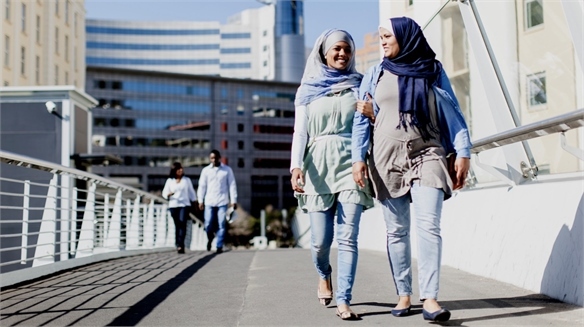 Young Muslim Women in SE Asia: More Islamic, More Global Young Muslim Women in SE Asia Young Muslim women in Southeast Asia are more cosmopolitan and religiously observant than their elders, according to a report from global marketing communications agency J. Walter Thompson. 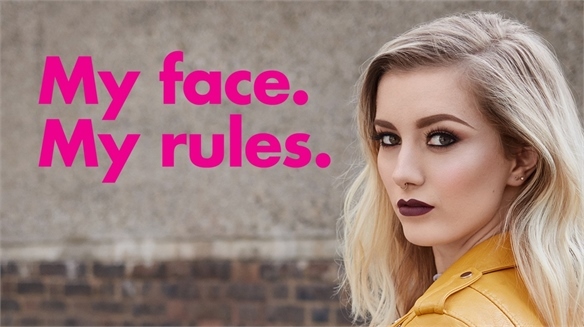 Sleek Campaign Tackles Make-Up Shaming Campaign Tackles Make-Up Shaming Sleek MakeUp has launched a global campaign called My Face. My Rules in a bid to tackle make-up shaming. 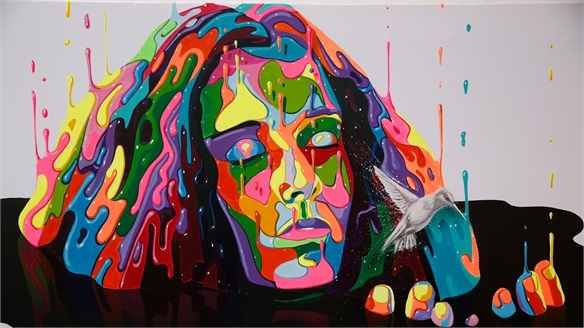 Touching on themes of empowerment, individualism and uniqueness, it aims to positively acknowledge everyone’s right to define their own beauty. 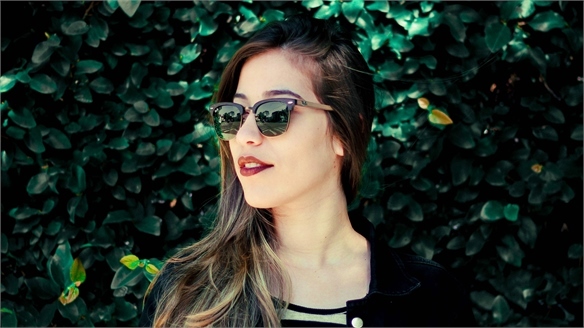 US Hispanic Women: Educated, Powerful & Influential Understanding US Hispanic Women American Latinas (Hispanic women) are increasingly well-educated, progressing financially and influencing mainstream buying behaviour, according to a new report from global market research company Nielsen. 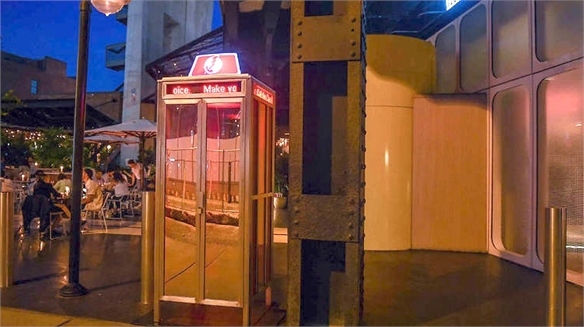 Hospitality Brands Promote Political Activism Hospitality Brands Promote Activism New York's Standard High Line Hotel is encouraging its guests to get involved politically by installing a phone booth in its lobby with a direct line to the US political switchboard. 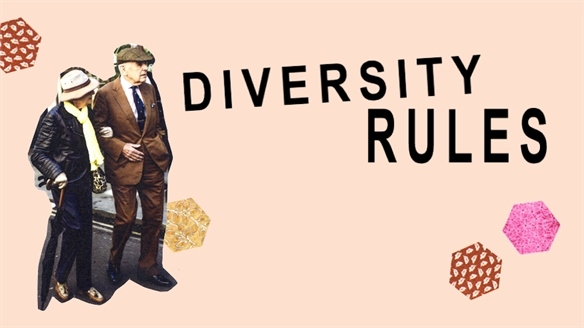 Diversity Rules Diversity Rules As part of last year’s New Fashion Landscape, we highlighted the importance of better engagement with the new older consumer, as well as with gender-fluid Gen Zers. 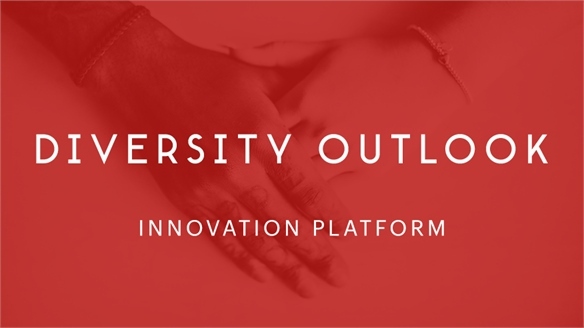 In this update, we broaden that inclusive outlook to also encompass varied ability and race, taking an overview of the lucrative opportunities that exist within the diverse fashion community. 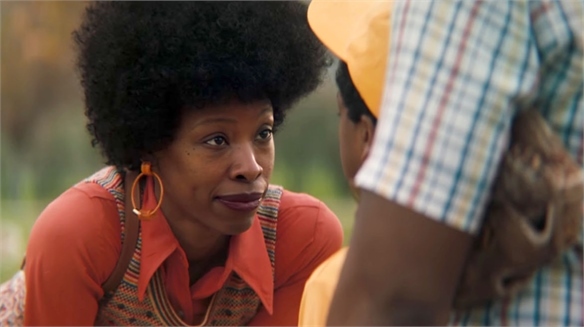 P&G: Promoting Social Awareness P&G: Promoting Social Awareness FMCG giant Procter & Gamble (P&G) has released an ad chronicling Black mothers having to talk to their children about racial bias. 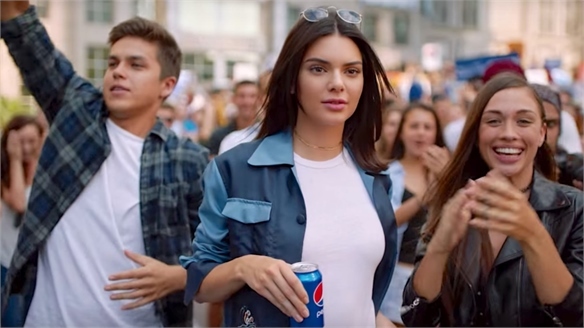 Surviving Marketing Fails Surviving Marketing Fails Social media has become a platform where companies face widespread criticism for controversial advertising, with pressure so intense that even big global brands such as Pepsi and McDonald’s have ended up apologising and withdrawing their campaigns. 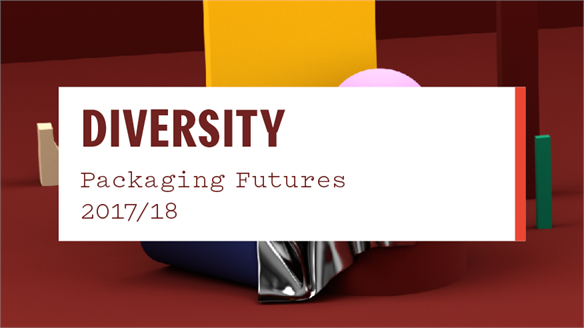 We look at what went wrong for them – and explore the best practices for avoiding a digital fallout which could hurt sales and damage a brand’s reputation. 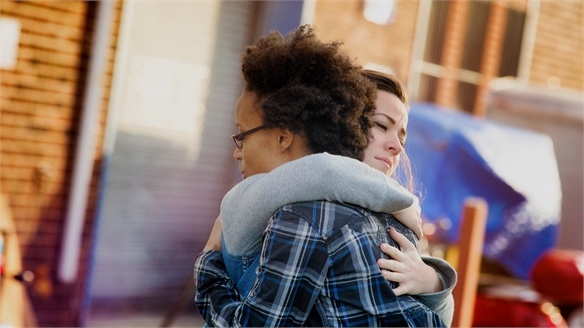 Compassion Culture: Embracing Empathy Compassion Culture A backlash against several trends – including hate speech and acts, as well as a digitally driven decline in the ability to relate face-to-face – is spurring a new drive to cultivate and inspire empathy and compassion. 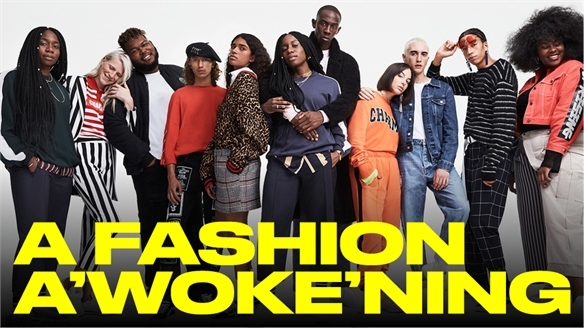 Asos & Ikea Brand Incubators Tap Socially Conscious Talent Retailers Tap Socially Aware Talent Responding to a cultural climate where it’s increasingly important for businesses to take a stance on social issues (see Brands Take a Stand), two major retailers have launched global talent incubators to bolster their ethical credentials. 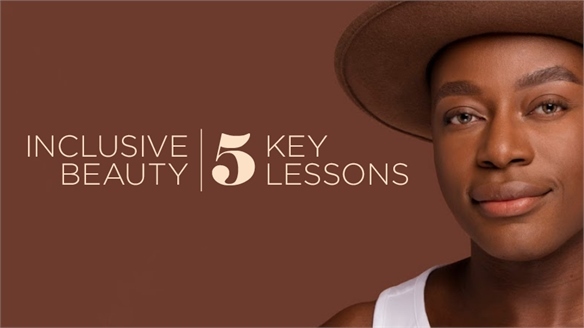 Dove Launches In-House Video Production Dove's In-House Video Production Unilever skincare brand Dove is stepping up its commitment to body-positive narratives with Real Beauty Productions – a partnership with American TV producer and screenwriter Shonda Rhimes. Black Masculinity Black Masculinity A fraught time in racial politics is forcing the mainstream to redefine how it represents black males. 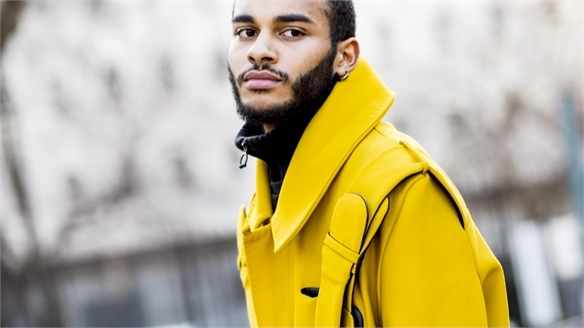 A softness and flamboyance is being introduced, and with 64% of Gen Z African-Americans claiming a strong sense of cultural pride and heritage, it’s important for brands and retailers to understand the nuances affecting black men today. 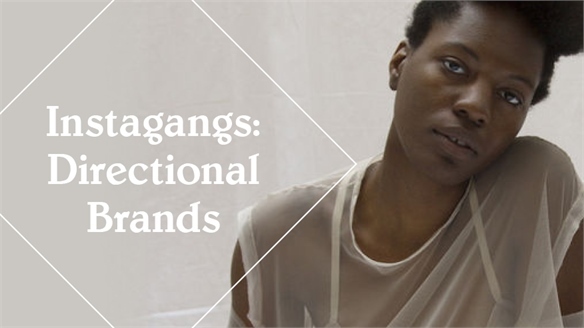 We explore the two main driving forces changing the face of black masculinity at the moment. 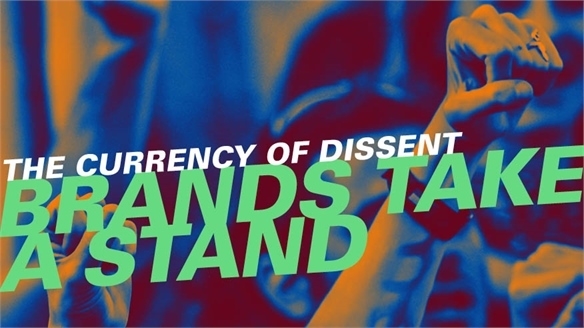 Brands Take A Stand Brands Take A Stand With consumers struggling to make sense of an increasingly volatile world, there's a big opportunity for brands to play a more meaningful role in their lives. But this is no time to sit on the fence – be prepared to take strong positions or risk irrelevancy. We show you how. 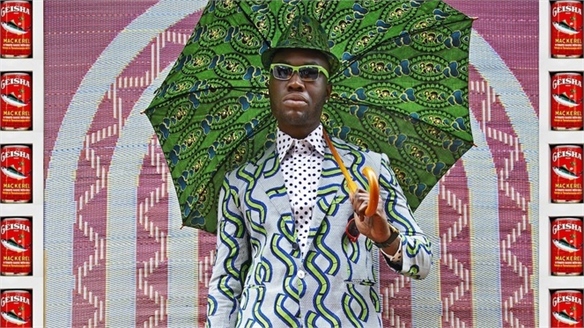 Exploring Black Masculinity and Dandyism: London Exhibitions Exploring Black Masculinity A number of current London exhibitions are exploring black masculinity and the role of the dandy within male identity. 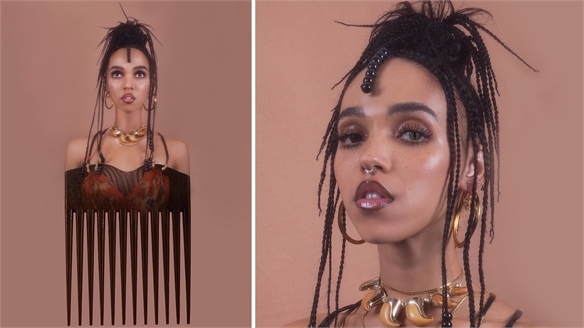 Women of Colour: Breaking Beauty Barriers Beauty: Women of Colour Following a history of under-representing women of colour, the beauty industry is finally paying attention to this fast-growing, lucrative consumer base. 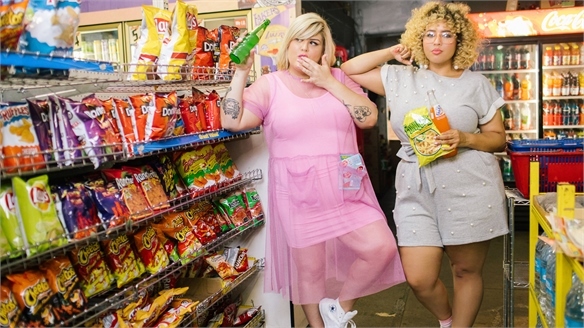 Stylus looks at how big brands are becoming more inclusive, while newcomers are breaking down traditional barriers between 'beauty' and 'ethnic'.